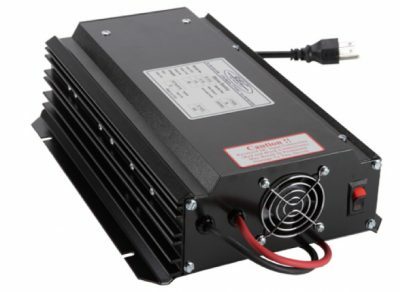 This entry was posted in Heat Exchangers, Blog on April 3, 2019 by Dave Panfili. 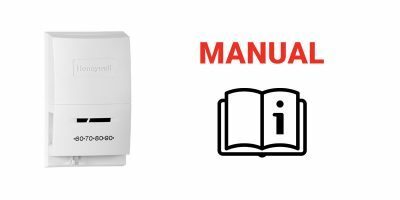 This entry was posted in Manuals on April 2, 2019 by admin. This entry was posted in Blog on March 25, 2019 by Dave Panfili. This entry was posted in Blog on March 25, 2019 by Jeff. 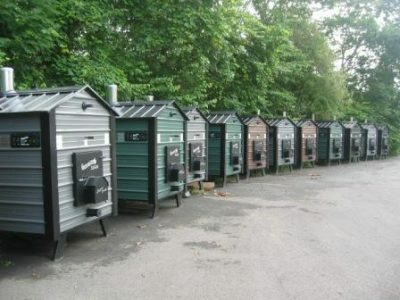 In this blog post, you're going to find out all about wood boilers: which outdoor wood boiler is best to use and who makes it, and how efficient it is to use one to heat your home, the advantages it has for our environment, wood boiler comparisons, features, parts, and accessories. Additionally, you'll learn the most effective practices from the experts in choosing your new wood furnace. This entry was posted in Outdoor Wood Boilers and tagged outdoor wood boiler, guide on March 1, 2019 by Jeff. Indoor vs. Outdoor Wood Boiler: Which One’s More Worth It? 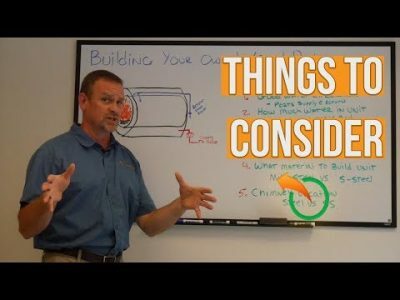 In this video, we talk about what's more worth it: indoor or outdoor wood boilers. 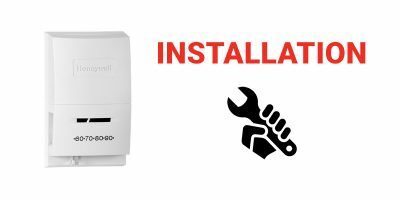 The video is broken down into three main parts that consist of installation, application, and maintenance. We compare the wood boilers side by side, so you can really get an idea of which one will work for you and your lifestyle better. 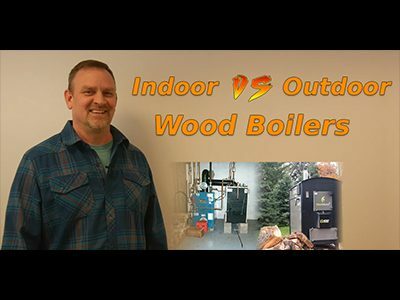 This entry was posted in Tutorials, Outdoor Wood Boilers and tagged outdoor wood boiler, indoor stove, guide, video, tutorial on February 20, 2019 by admin. Find out what DIY kits you can use to build your own outdoor wood boiler. 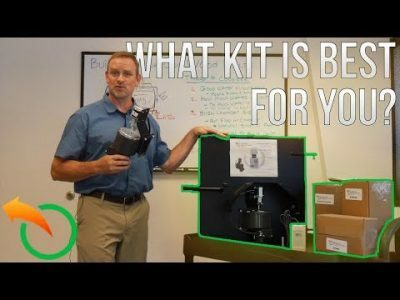 In the previous post you’ve learned what are the necessary aspects that you should take into consideration when building your own wood boiler, but now you’ll learn all about the DIY kits that you can use to simplify your work. This entry was posted in Outdoor Wood Boilers on September 13, 2017 by Jeff. In this Alternative Heating & Supplies post, you’ll find out what are the best tips & tricks on how to build your own wood boiler and the areas of concern that you should take into consideration when building your own outdoor or indoor wood boiler. This entry was posted in Outdoor Wood Boilers on September 12, 2017 by Jeff.